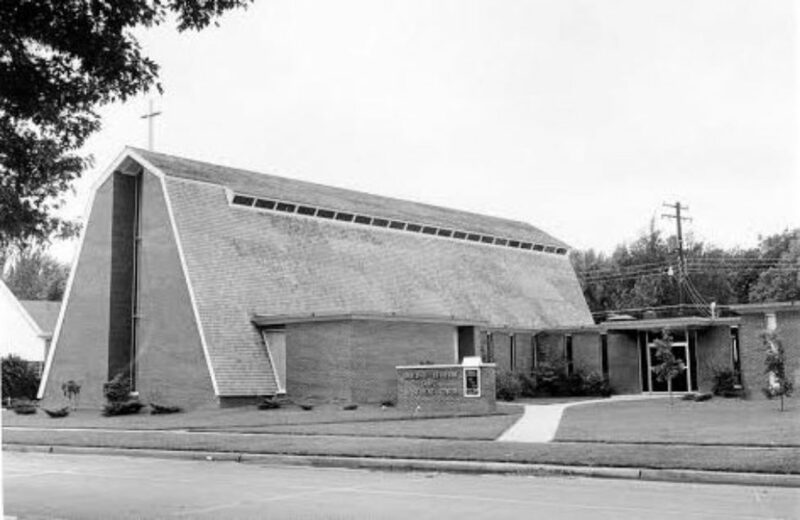 The congregation was organized in 1964 and hired OU architecture professor and university architect to design their new chapel. 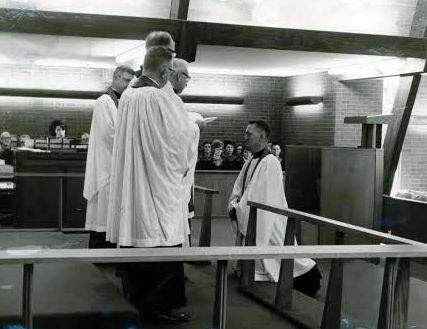 A parcel of land near the university was purchased and the new chapel and student center building were constructed for $250,000 (including the lot). 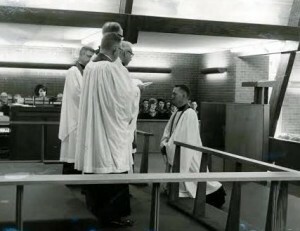 The chapel offered its first services the following year and is still an active congregation today.